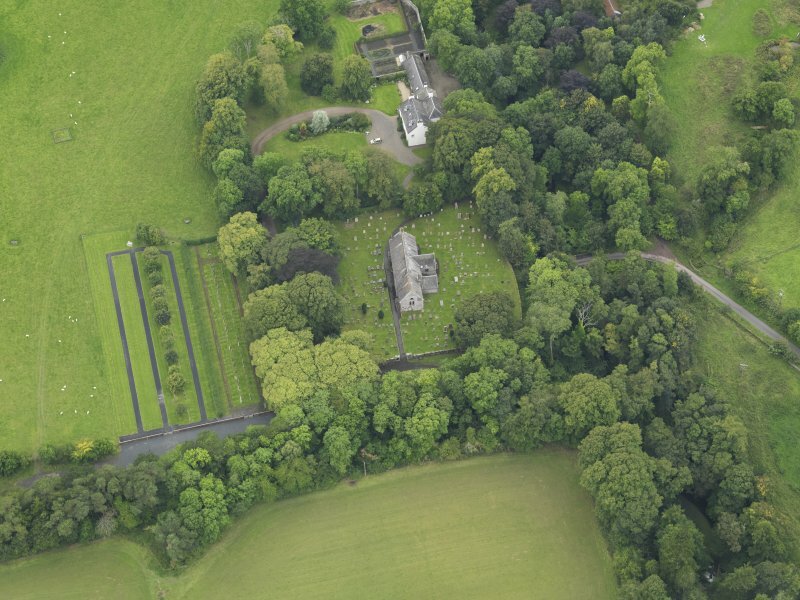 Oblique aerial view centred on the church with the churchyard and manse adjacent, taken from the ESE. 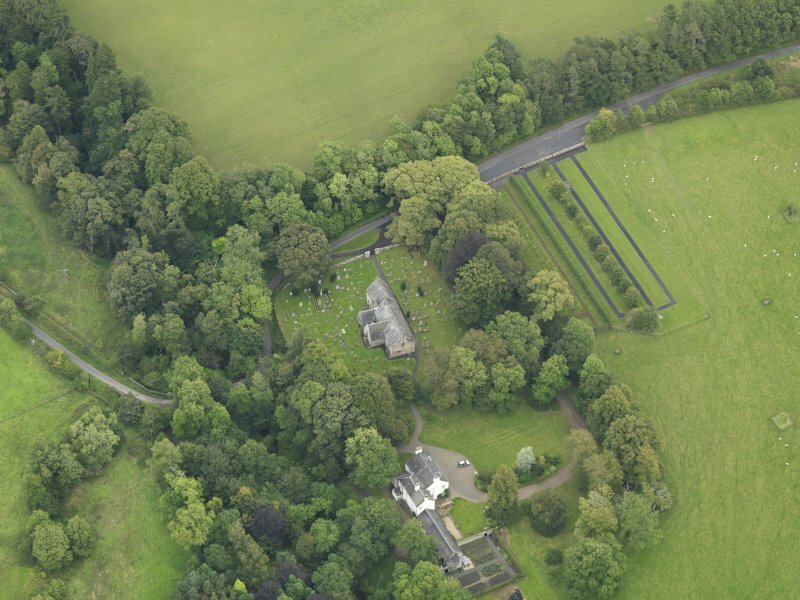 Oblique aerial view centred on the church with the churchyard and manse adjacent, taken from the NNW. 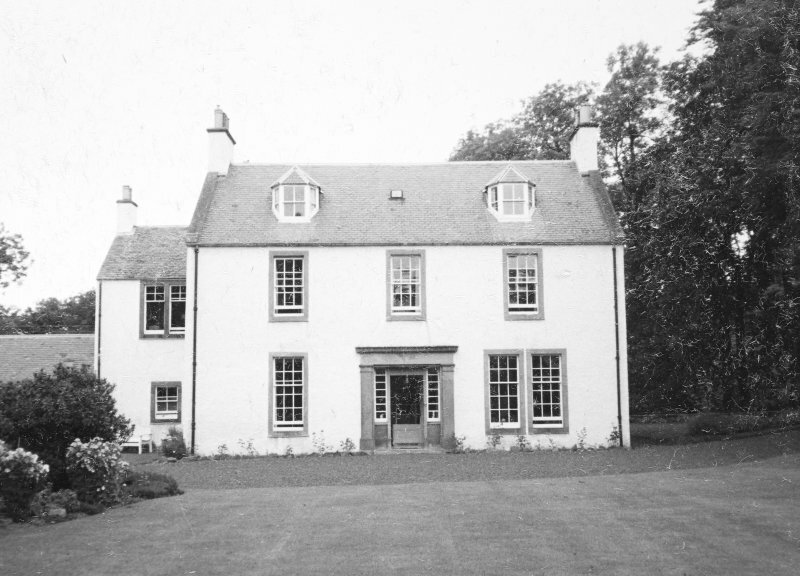 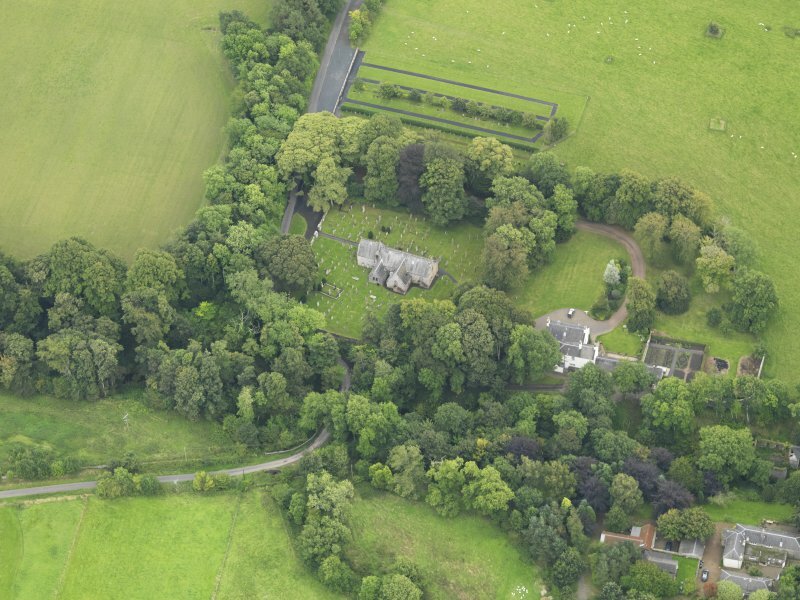 Oblique aerial view centred on the church with the churchyard and manse adjacent, taken from the SW.
View of main block from S.
Oblique aerial view centred on the church with the churchyard and manse adjacent, taken from the SE. 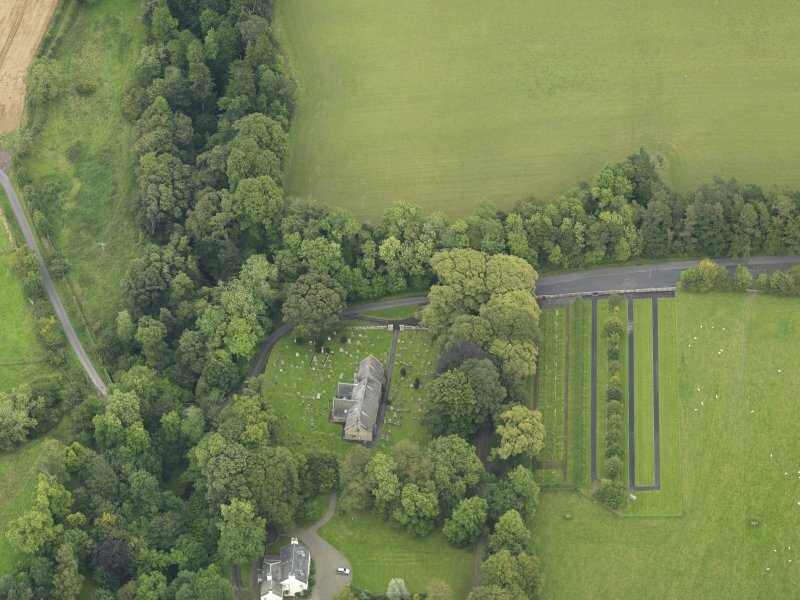 Oblique aerial view centred on the church with the churchyard and manse adjacent, taken from the ENE. 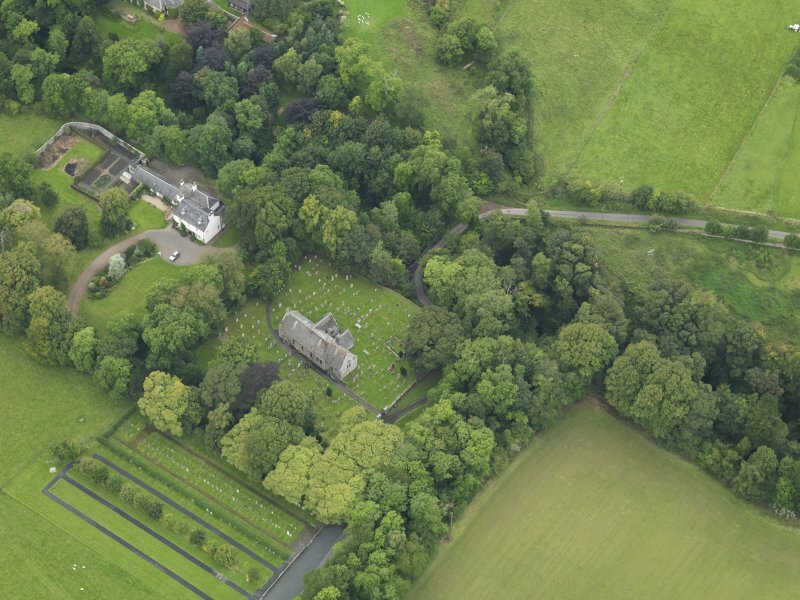 Oblique aerial view centred on the church with the churchyard and manse adjacent, taken from the WSW. 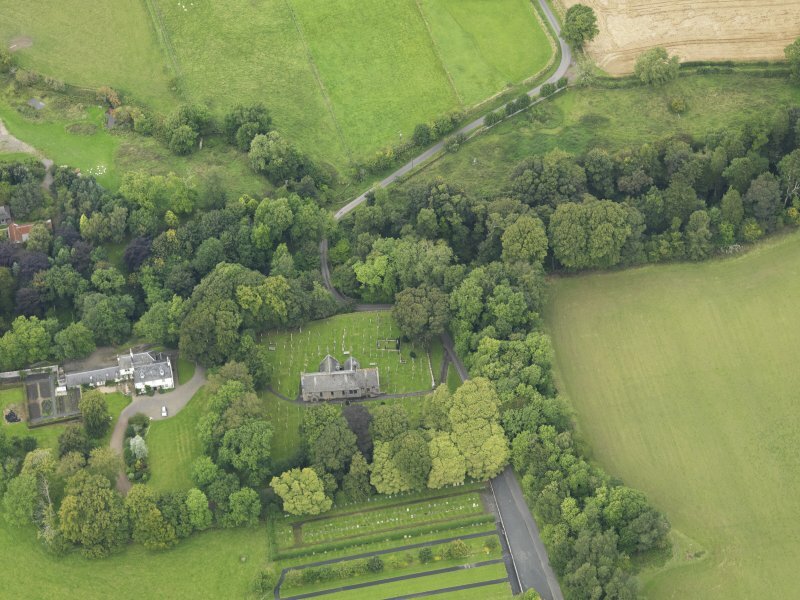 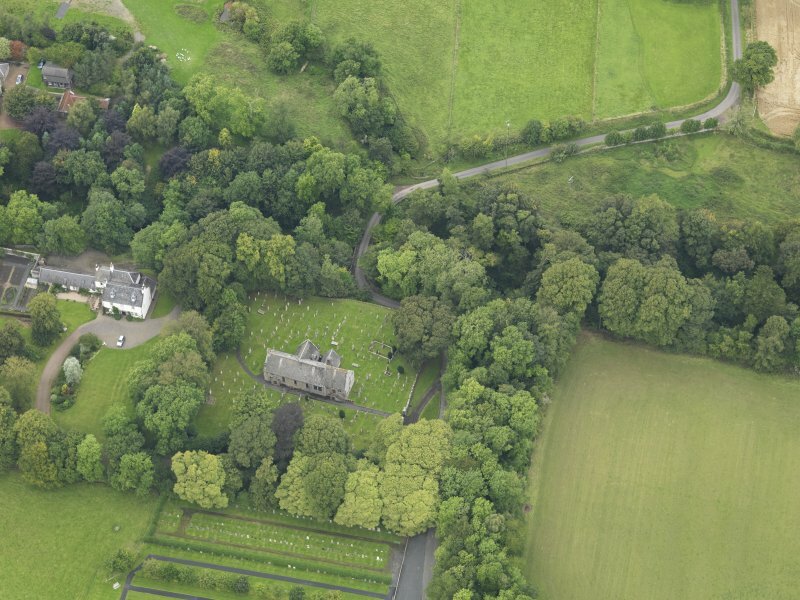 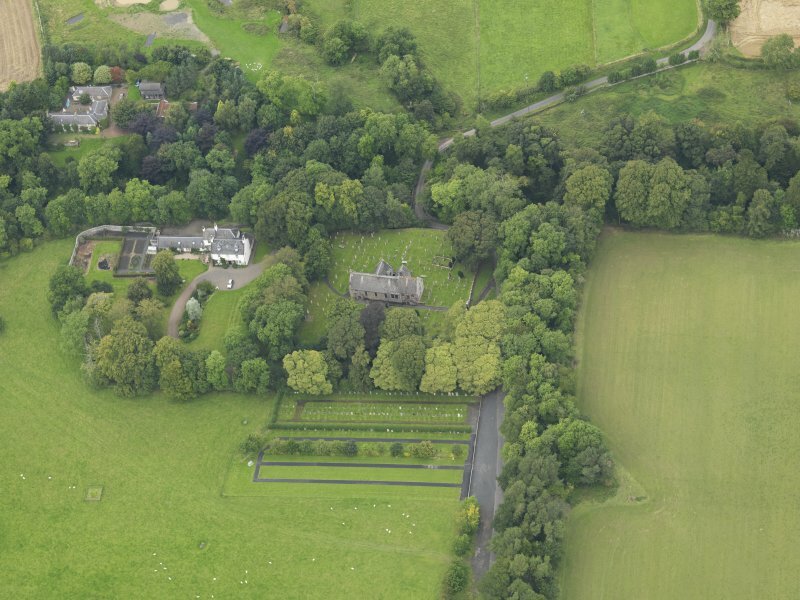 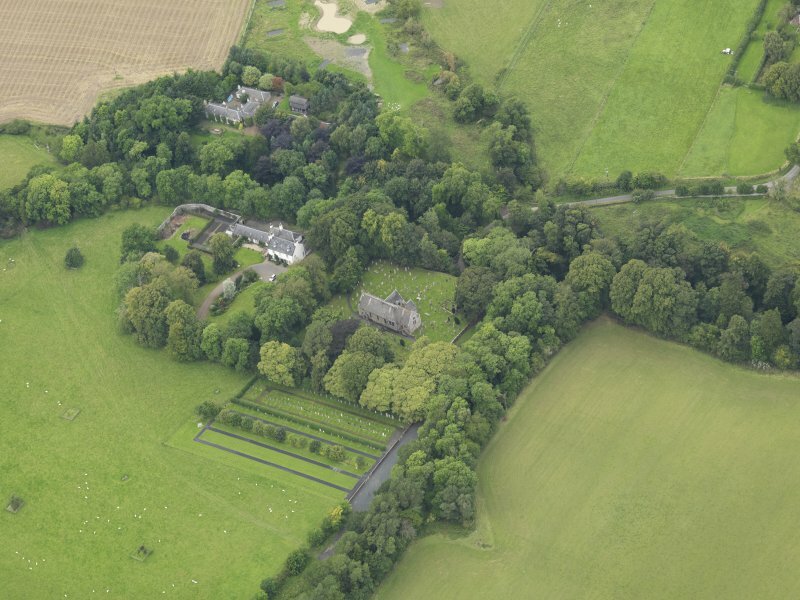 Oblique aerial view centred on the church with the churchyard and manse adjacent, taken from the SSE. 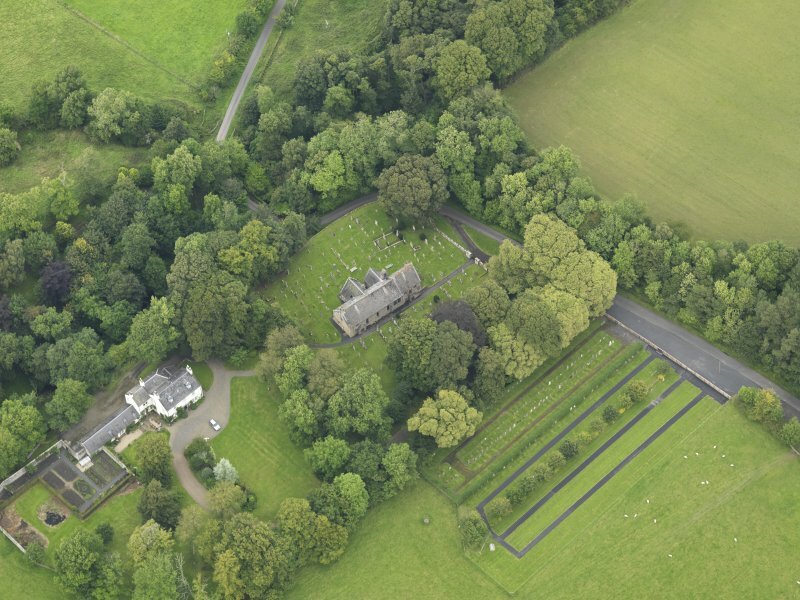 Oblique aerial view centred on the church with the churchyard and manse adjacent, taken from the W.